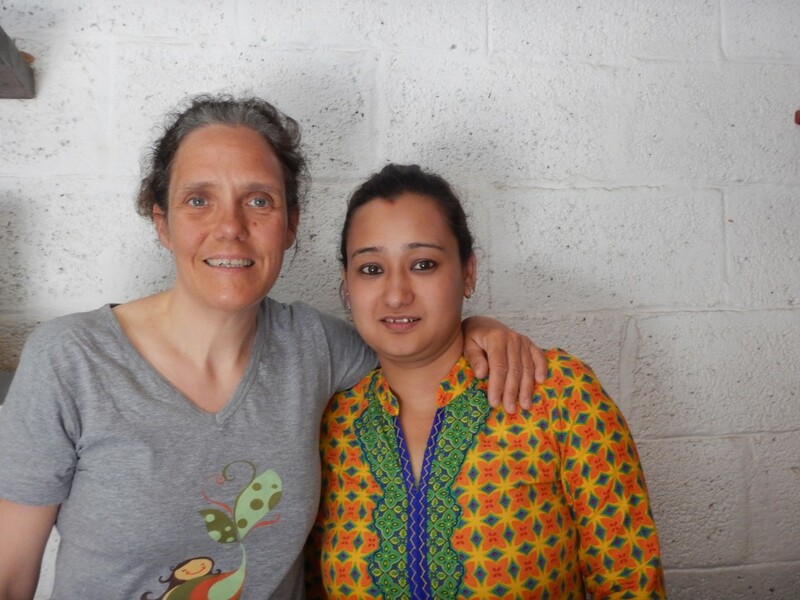 I wrote this blog after a lunch I had with my friend, social entrepreneur and business partner, Anuza, in Kathmandu last December, before the earthquakes hit Nepal in April and May of this year. 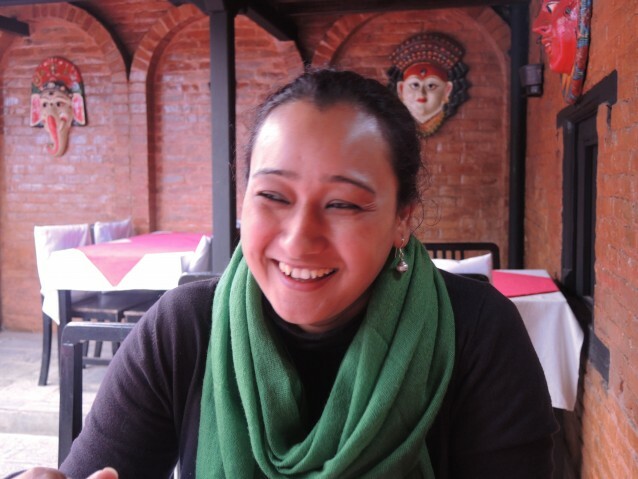 Anuza is a young, ambitious social entrepreneur in Nepal, mother to Aarav, who is five years old, and a housewife living in a joint family together with her in-laws, her husband’s brother, his wife and children. 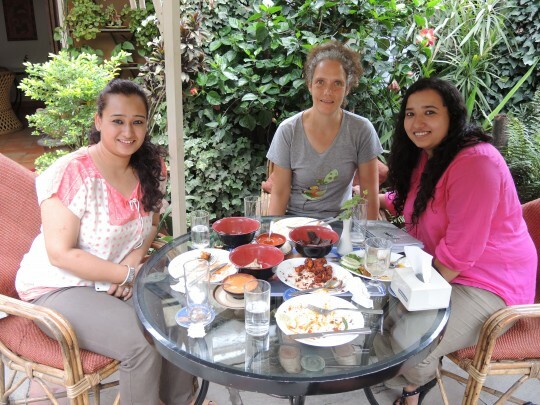 When I met Anuza for lunch in Kathmandu, we started talking about her business plans for the future. Her vision was crystal clear — to grow her business in harmony with her obligations to her son, husband and the rest of their family. I met Anuza for the first time in Kathmandu last summer. I was searching for someone with whom to develop business ideas together. I went to her store in Thamel (the tourist area in Kathmandu), which I had visited together with a friend some months earlier. I seemed to remember that they had some unique stuff that I had not seen in any other stores in Kathmandu. 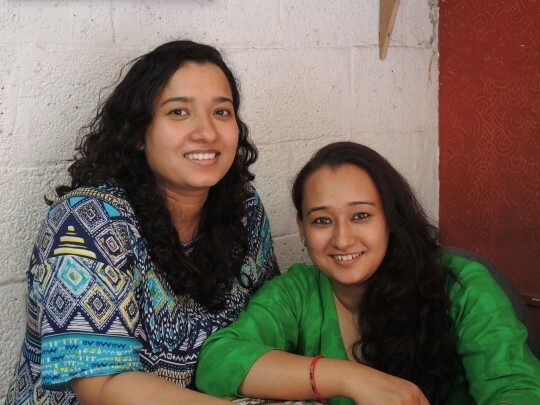 Since many young, talented people leave Nepal in an effort to establish themselves abroad these days, Anuza and her sister get a lot of attention in Kathmandu for being young, innovative and talented entrepreneurs, who want to build a business in Nepal. In the end, Anuza, her sister Alpaza and myself decided to work together. We develop a range of t-shirts that I sell under the brand name Happy Heart Universe. Anuza is a modern woman from a middle-class family. She has a degree from a business school in Kathmandu, and she and her sister are run their own store selling t-shirts and handicraft made in Nepal. Even though Anuza is a modern woman, family and traditions are important to her. She maintains her regular duties in the household and also brings her son to and from school as well as stays at home with him when the school day is over. Anuza and her sister have many plans for the future and are planning to expand their business by opening a factory to support work for women. Anuza has thought a lot about how she wants to build her business, and how she can expand her business in a way that is also healthy for her family life. She is concerned about not growing the business too fast, as she wants to focus on quality and be a predicable supplier for her target market – importers from Europe and the United States. However, even though she loves her work, family is the most important area in Anuza’s life, and she will never sacrifice her family for her career. Anuza is currently working part-time to develop her business; however, when she must work longer hours, she has the flexibility to do just that. This is one of the advantages of being part of a joint family, since her father-in-law is able to pick up her son after school and look after him until she comes home from work. Both her husband and in-laws support her efforts in starting up her own business. The support is very important for her, and she believes that it is one of the reasons for her success. This conversation with Anuza was mind blowing for me. I feel envious, in a way, for the way she is able to manage to have it all. She has a harmonious family life and career… which she manages with a strong mind and a big heart. I walked away from our lunch conversation highly impressed by the manner in which Anuza thinks as well as with a new and deep dimension to my view of business life. I feel a deep connection to how Anuza has her heart in everything that she does and am humbled, knowing that I have a lot to learn from her. Experiences such as these are a big bonus that I encounter by building relationships in new cultures. I get the opportunity to expand my view on different aspects of life. The insight I get from these meetings and how it develops me cannot be taught in any business school. I just LOVE meetings like the one I had with Anuza.